by Tessa Menatian July 26, 2018 Time to read: 3 min. Emotional Intelligence (EI) has become increasingly valuable in the workforce, from executive leadership to entry-level hires. The model of Emotional and Social Intelligence Leadership Competencies is derived from an evidence-based framework. Yet quality research on training and coaching for Emotional Intelligence – part of our current undertaking at Key Step Media ­– has only recently burgeoned. A new study in Human Resource Management Review assessed the effect of training for Emotional Intelligence through a meta-analysis of 58 studies. A meta-analysis combines the results of multiple scientific studies into a comprehensive statistical analysis. This yields more robust results than is possible from the measure of any single study. The 58 studies analyzed in “Can emotional intelligence be trained?” had to include an Emotional Intelligence training program with adult participants, a measure of EI pre- and post-training, and sufficient statistical data. Participants included graduate and undergraduate students, business managers, nurses, police officers, teachers, and retail staff. Researchers found that training has a positive impact on Emotional Intelligence scores. They also “noted a trend in the studies reviewed that suggested training is more effective when lectures are avoided, and coaching, practice, and feedback are included.” Holistic and personalized training, which accounts for a participant’s unique goals and motivations, enhances the effectiveness of EI training. It is also important that EI training bridge the knowing-doing gap. Programs that primarily use lectures and passive learning are less likely to improve EI. 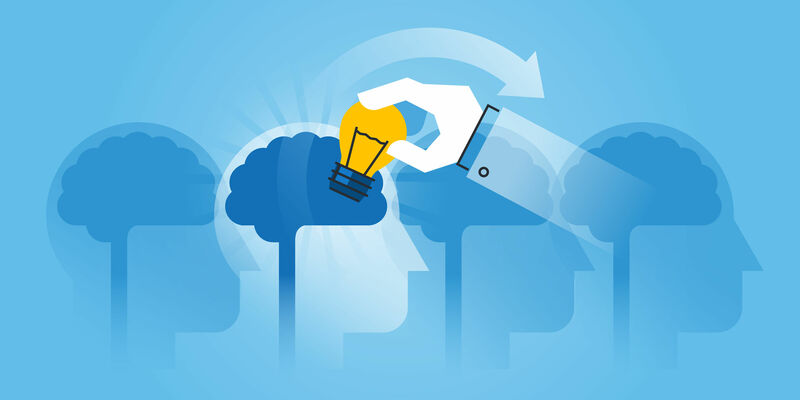 Experiential learning, including practice exercises and real-time feedback from a coach, enables lasting and effective development of Emotional Intelligence. Emotional Intelligence can also transform outcomes in coaching engagements. A recent study in the Journal of Experiential Psychotherapy found that Emotional Intelligence is beneficial for executive and life coaching. Researchers identified key elements of an effective coaching relationship and sought to enhance that relationship – for both coach and coachee – with Emotional Intelligence concepts and practices. ­Researchers surveyed 1138 coaches and coachees from 88 different countries. Among the coaches, they compared the responses of emerging and professional coaches based on hours of professional training. 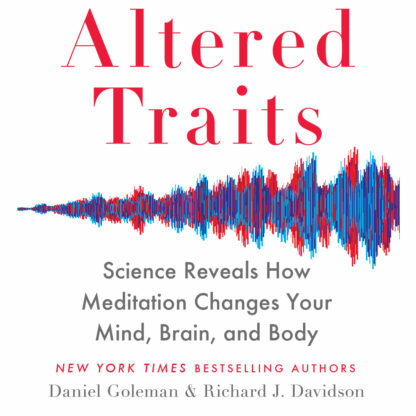 They found that several of the most powerful coaching methods include asking highly personalized and goal-oriented questions, active listening, and a focus on cultivating mindfulness and Self-Awareness. Both coaches and coachees agreed that Emotional Intelligence concepts and practices – including EI assessments – enrich coaching engagements by fostering personal insight, connection, and clear purpose. Researchers concluded that incorporating EI into training and practice for professional coaches often enhances the coaching experience for both coach and coachee. Emotional Intelligence offers a clear framework for developing a range of skills, including Self-Awareness and Relationship Management competencies, and yields sustainable change rooted in purpose. Organizations interested in implementing EI training programs can now find high-quality evidence for the positive impact of these programs. Increased job performance, employee health, and diminished stress all make training for Emotional Intelligence a solid investment. Ready to develop your Emotional Intelligence? 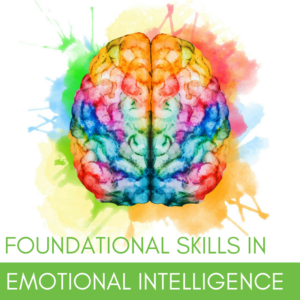 Reserve your spot for the Foundational Skills of Emotional Intelligence. During twelve, two-week online experiences, you’ll explore the Foundational Skills of Emotional Intelligence through facilitated, group learning. You’ll discover the science behind each competency, why they matter, and how to apply them to positively differentiate yourself. For a taste of the Foundational Skills, join our two-week Emotional Balance experience. In this portion of the Foundational Skills of EI, you’ll build your resilience, self-awareness, and focus. The Daniel Goleman Emotional Intelligence Coaching Certification is accepting applications on a rolling basis, with only a few seats remaining. This in-depth program, akin to a professional degree, draws upon a range of evidence-based concepts and practices, including the Emotional & Social Intelligence framework. Coaches will gain meaningful new insights to impact their personal and professional lives through online learning, one-on-one guidance from a Meta-Coach, a coaching practicum, and more. Tessa Menatian is a Writer & Editor at Key Step Media. In this role, she collaborates with Daniel Goleman to write and edit articles for LinkedIn and other media sites. She also designs and develops innovative content–including online courses and actionable articles–to help leaders at all levels cultivate their Emotional Intelligence.